Nappy Head are a personalised baby and children clothing company. You will be spoilt for choice with Nappy Head, and even more better enter KOSS for a 10% discount off your order. To place an order or to have a look at their range, please click here. I like to buy child cloth more. Because child cloth have too cute. 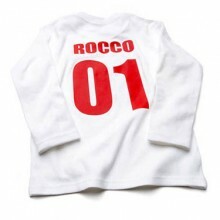 Here I get such great discount offer with best children cloth.